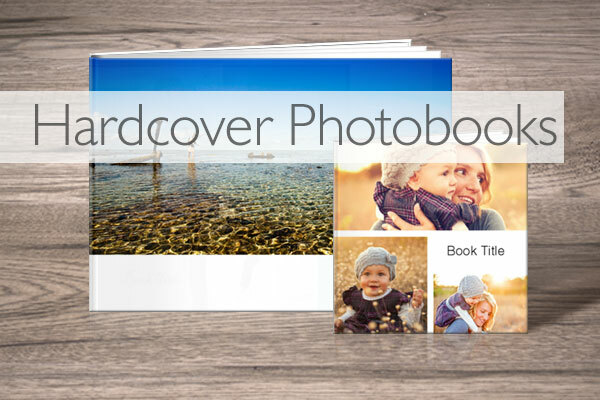 SAVE on Hardcover Photobooks & Ultimate Albums. Tell your story with 3 copies to share, or 3 different books for yourself, get the cheapest free when you use the promo code TellYourStory. Place at least any 3 Hardcover Photobooks and / or Ultimate Albums in your shopping cart. Enter the promo code TellYourStory and get the cheapest 1 of every 3 FREE. Place your order before midnight 27 March 2019. Contact workshops@rapidstudio.co.za for bookings & enquiries. R299 and bring a friend for free. Subscribe to our weekly newsletter to get our promotions first in your inbox. 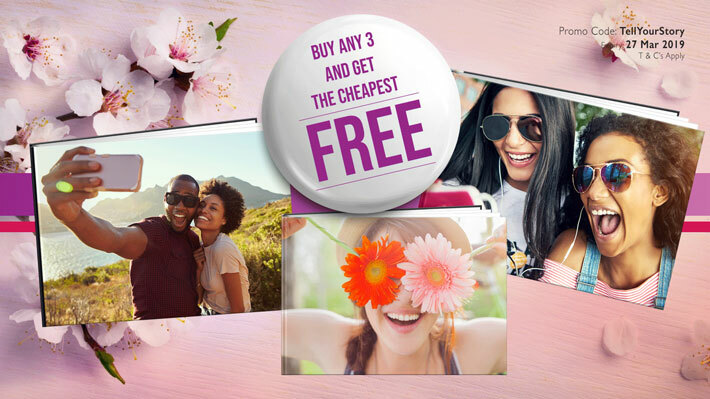 Offer valid until 27 March 2019 23:59:59. 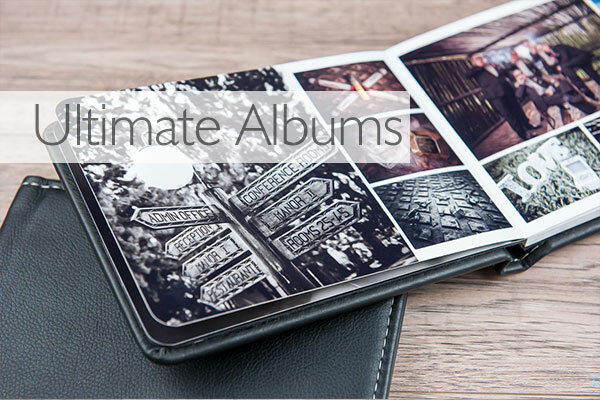 Promotion applies to any and all Hardcover Photobooks and Ultimate Albums available for purchase on the RapidStudio website. Payment required by midnight 27 March 2019 in order to qualify for this discount. Discount will only be applied if the promo code TellYourStory is used. This promo code may not be used in conjunction with any other promotions, vouchers or discounts (professional/bulk). Free delivery if cart total exceeds R 290.00. Only available on www.rapidstudio.co.za . Standard terms and conditions apply .